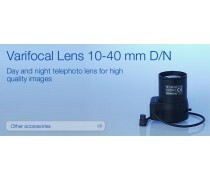 C mount Varifocal Lens 10-40mm DC Iris day and night corrected for AXIS 221. 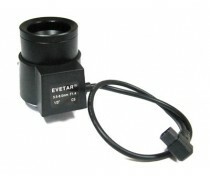 Includes C mount ring for AXIS 221. 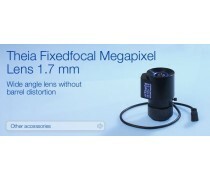 CS mount Fixedfocal Lens 1.7 mm DC-Iris for AXIS P1344 and AXIS 211M/223M. 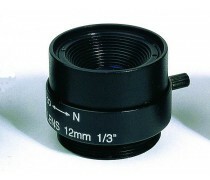 Includes CS mount ring for AXIS 223M. 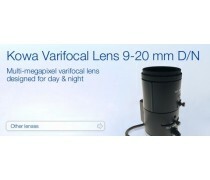 Wideangle lens without barrel distortion. 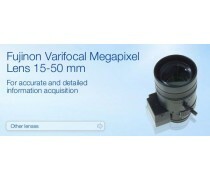 Super wide angle conversion lens for AXIS Q1755. 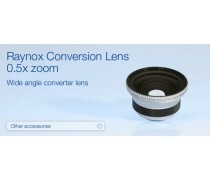 Converts AXIS Q1755 lens to 2.55 -25.5mm. 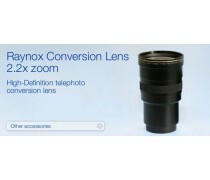 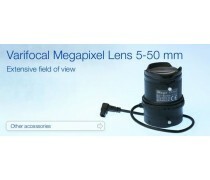 Super telephoto conversion lens for AXIS Q1755. 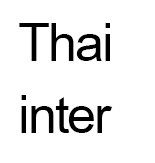 2.2X. 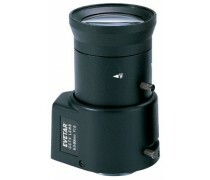 Converts AXIS Q1755 lens to 102mm. 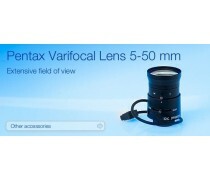 For use in full focal length.